Autarcie (….) 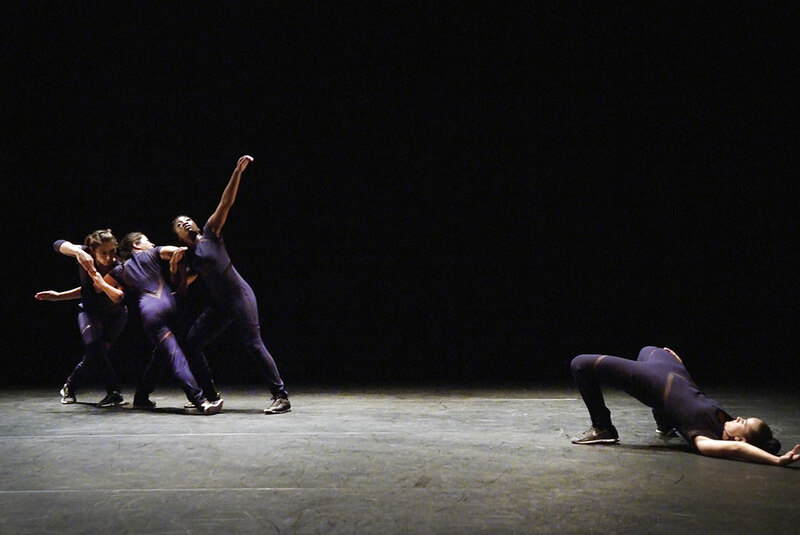 is a game of strategy where, for 50 minutes, four dancers engage in a frantic ritual, alternating between forward-facing dance moves and free digression. They transform their respective dance specialities of breakdance, popping and waacking into an abstract vocabulary, establishing their powerful individualities on stage and thrusting themselves into the space in pursuit of territory, alliances and hierarchy. The front of the stage is the rallying point where the dancers come together and devise a warrior dance directed at the audience. The inner workings of this restless “tribe” with all the power struggles that ensue and the search for possible points of harmony, thus unfold on stage, to the pulsating, unbridled rhythms of the percussive organic beat. The costumes of Autarcie (….) are designed by Courrèges. One of their classic piece was recreated and reworked especially for the four dancers. With the support of: ADAMI. The international tours are supported by: the Institut Français and the City of Paris for the tour in Asia. Coproduction: Théâtre Paul Eluard de Bezons, Scène conventionnée; Théâtre Paul Eluard de Choisy-le-Roi; tanzhaus nrw, supported by Take-off: Junger Tanz Düsseldorf; Centre chorégraphique national de Grenoble – dans le cadre de l’accueil studio 2013; Centre chorégraphique national de Rillieux-la-Pape – Direction Yuval Pick; Parc de la Villette (WIP Villette); Centre de Danse du Galion d’Aulnay-sous-Bois; L’Avant-Scène Cognac – Scène conventionnée “inclinée danse”. Autarcie (….)  is funded by Aide à l’écriture granted by the Beaumarchais-SACD association. "The whole forms a symbiosis of body movements, poetical in its straightforwardness, evoking new intricate geometric patterns paving the way for new choreographic angles. At once sublime, technically sophisticated and poetically enchanting. 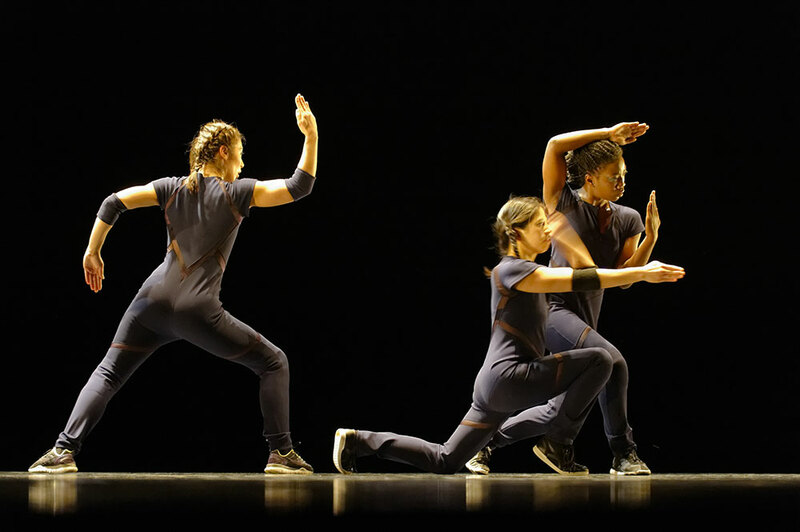 Here we have an abstract choreographic language evoking contemporary dance, but filled with that sense of perpetual action peculiar to hip-hop dance." "Autarcie (....) captured many a heart this night. 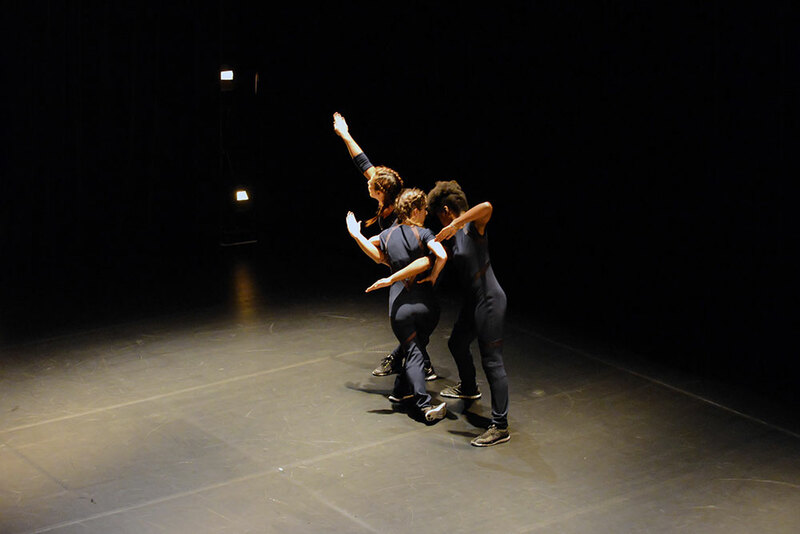 The four amazing dancers, Sonia Bel Hadj Brahim, Magali Duclos, Linda Hayford and Valentine Nagata-Ramos, deliver an astonishing performance. In a series of hauntingly beautiful robotic movements, this production quickly achieves a trance-like state, with inventive , groovy, provocative results. 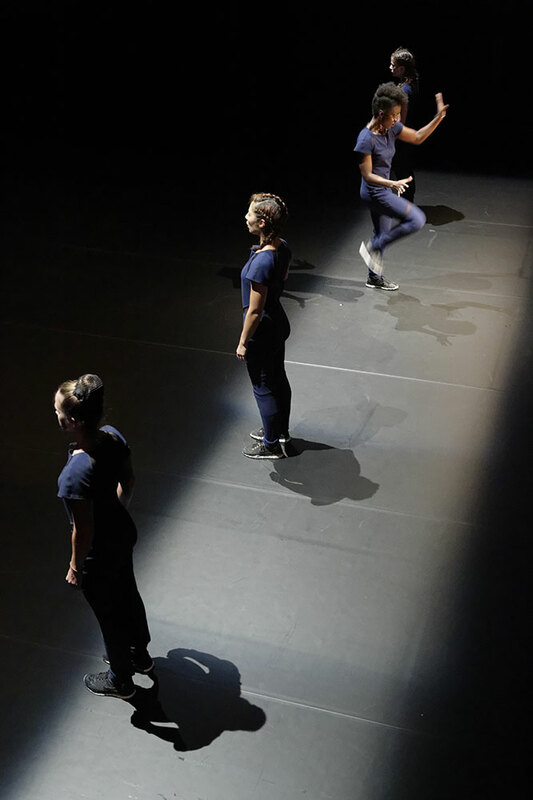 The choreography, metered to the nearest split-second, rich, implacable and irresistible, explores a mechanical ritual upset by a need for control and freedom, set to the exquisite music of Sébastien Lété."